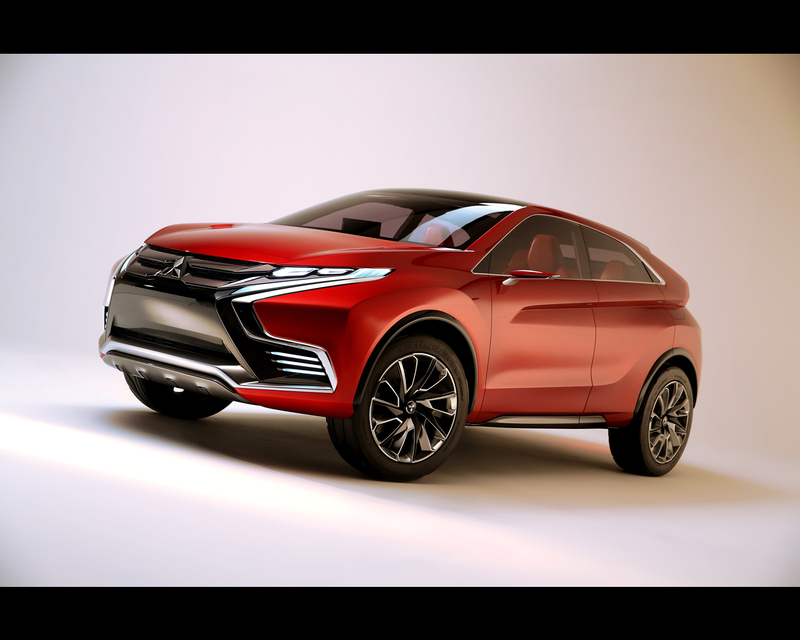 The Mitsubishi Concept XR-PHEV II is a small SUV concept expected to be MMC’s second PHEV following the Outlander PHEV launched in January 2013. 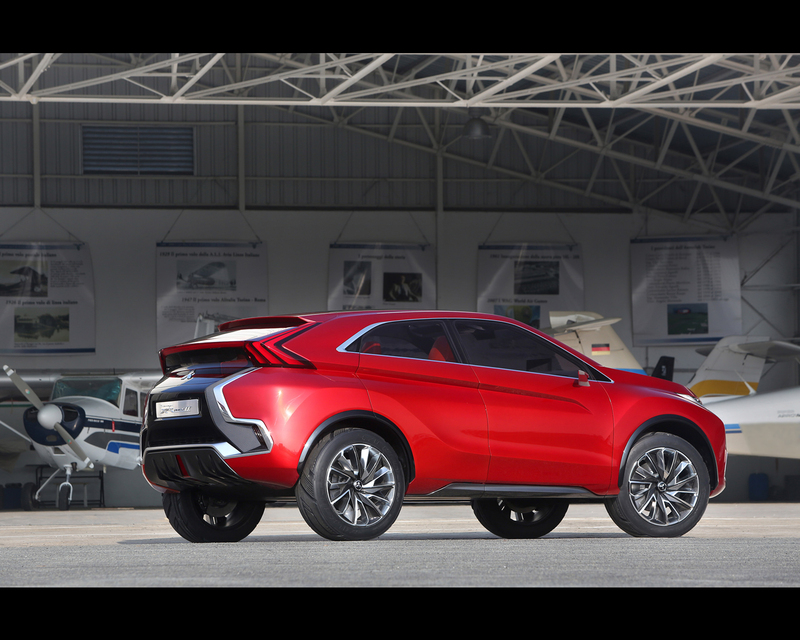 The new PHEV system presented in the Mitsubishi Concept XR-PHEV II is a lightweight, compact and high-efficiency front-engine/front-drive system ideal for an urban crossover. 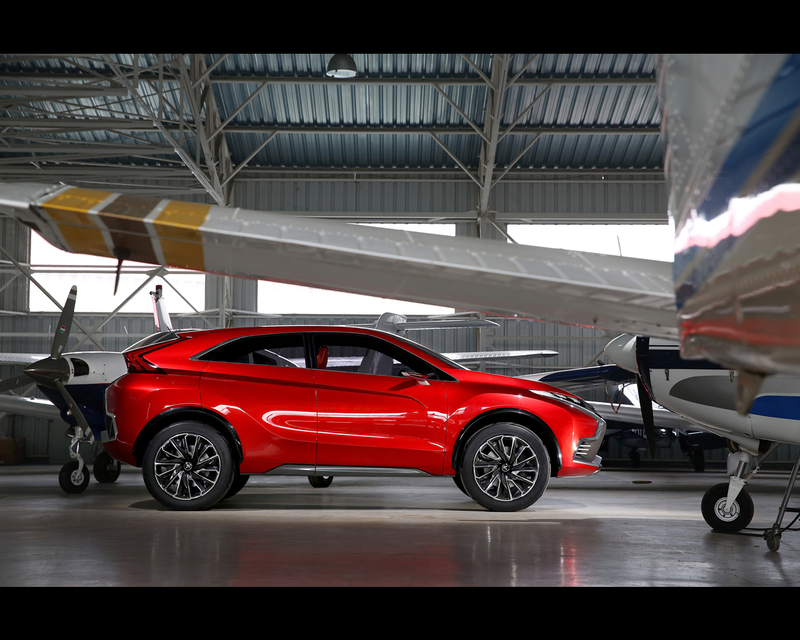 The system is estimated to achieve very low CO2 emissions of below 40 g/km, among the lowest of any PHEV, while also delivering gutsy and smooth performance with excellent response with its 163 ps electric motor. 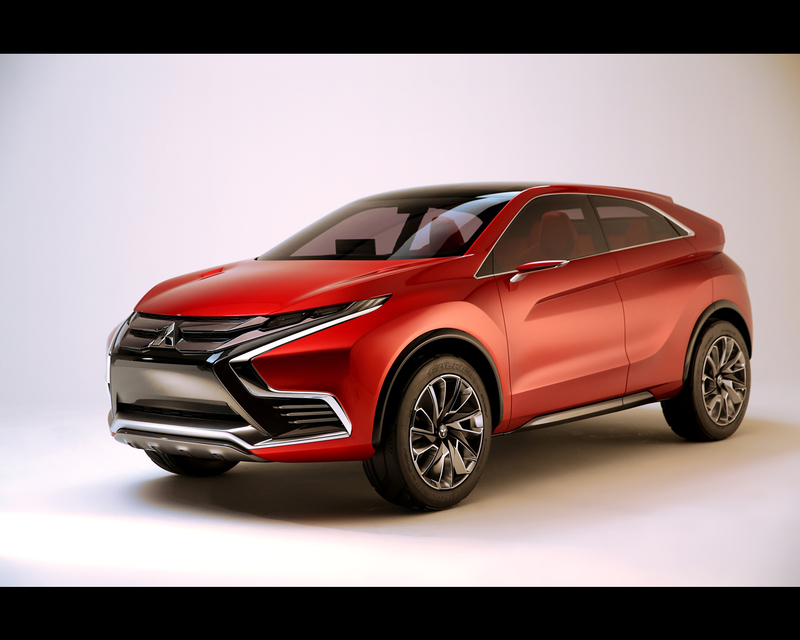 The Mitsubishi Concept XR-PHEV II is an urban crossover employing a lightweight, compact and high-efficiency front-engine/front-wheel drive PHEV system to achieve superior environmental and road performance. 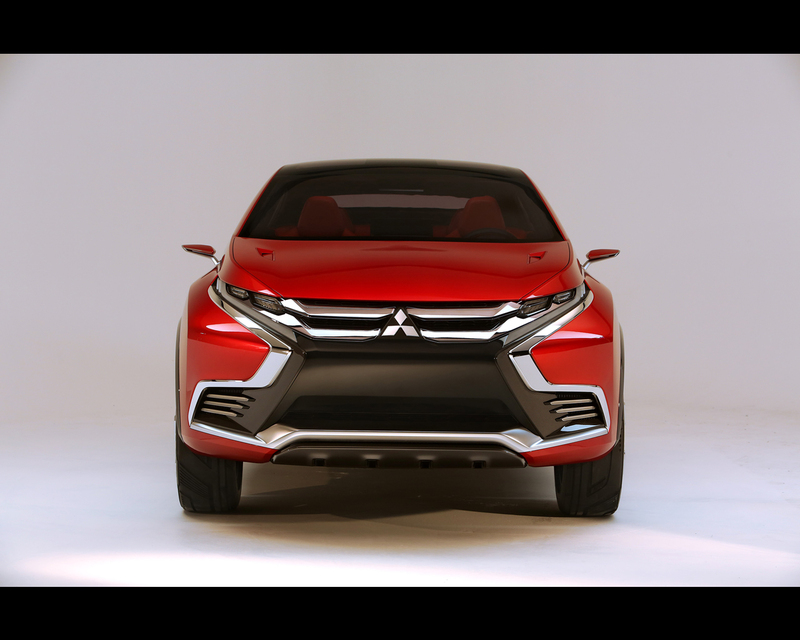 The new XR-PHEV II expresses vibrant dynamism with a silhouette reflecting taut muscularity and a body shape that comprises a character line which sharply cuts into its sides and merges together with the protruding rear fenders. The front face is inherited from the motif seen historically on the Pajero. The XR-PHEV II’s front face expresses a new “shield” shape to protect people and the car alike by evolving the Pajero’s traditional unique “protection” as the bumpers and underneath extended inward and upward respectively. In addition this front motif is replicated at the rear, featuring a high-mount tail lamp for improved rear visibility. 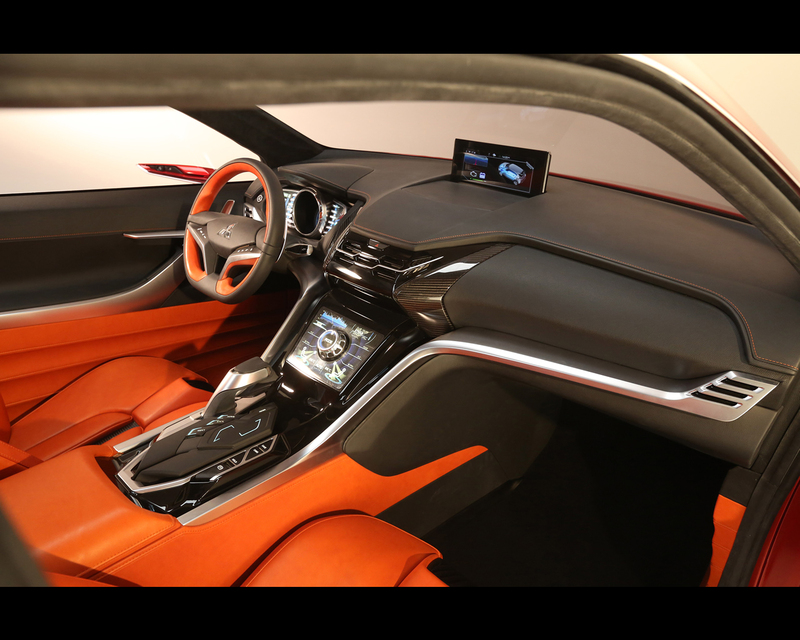 The interior expresses fortitude through an aluminum frame that spreads out sideways from the central console which supports the minimalist horizontal instrument panel. It features high contrast in the front part with black-and-silver hues. The cockpit was made to functionally enhance the driver’s focus with controls concentrated in the center console and in the steering wheel. 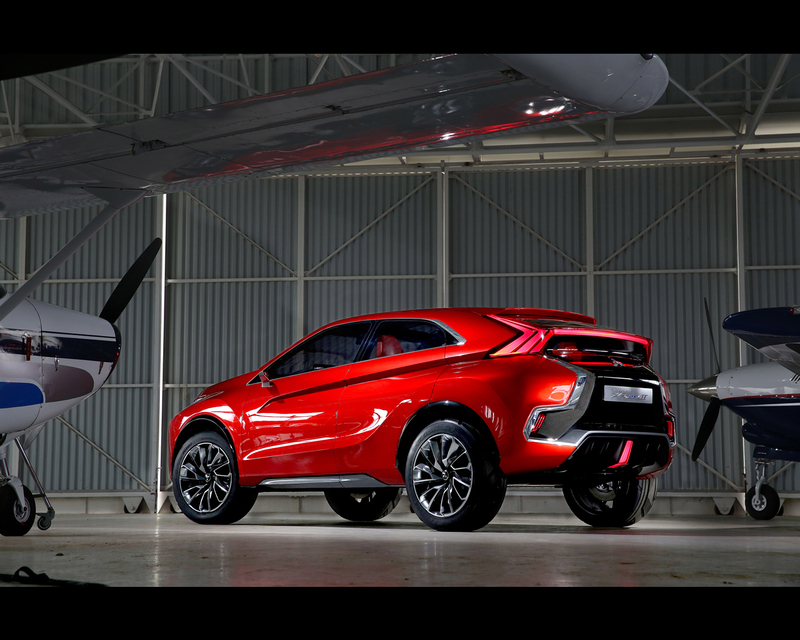 The new PHEV system is designed for use in front-engine/front-drive models and comprises a MIVEC engine, a new electric motor/generator and a new power drive unit all mounted up front. The new power drive unit comprises a compact and high-efficiency inverter and variable voltage system to achieve high power and high torque. CO2 emissions reach under 40 g/km when on the move, among the very best in terms of environmental performance for a PHEV. The PHEV system is designed to operate primarily in all-electric mode with the engine acting as a generator or supplying additional motive power when needed. Depending on driving conditions and remaining battery charge, the system automatically switches between all-electric, series hybrid and parallel hybrid modes. By selecting Battery Save or Battery Charge mode, the driver can drive in all-electric mode when they wish to do so. While delivering powerful and sporty performance, the system achieves smooth and elegant motoring with an extremely quiet interior and no transmission shift shock for a further enhancement in driving pleasure.